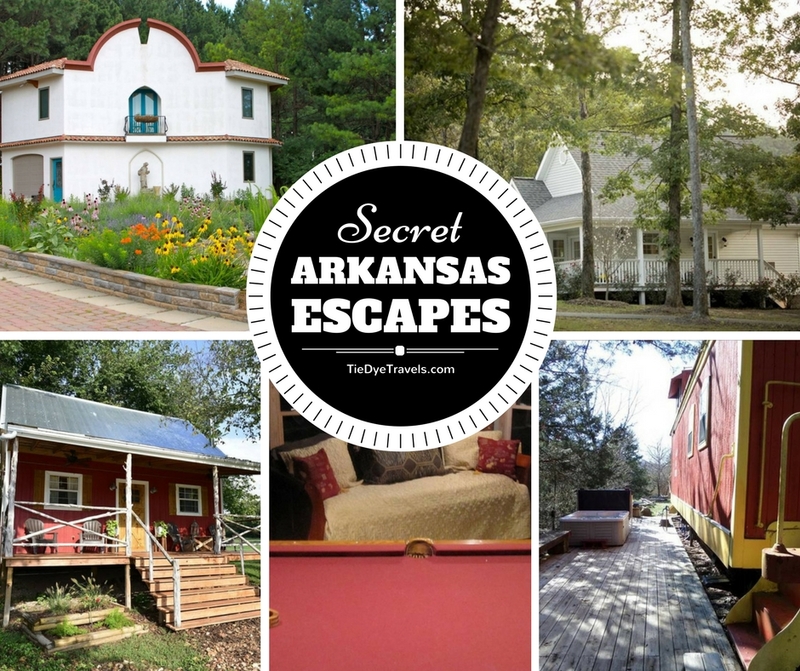 Secret Arkansas Escapes for a Romantic Weekend or Holiday. Valentine's Day falls on a Tuesday this year, which opens up a lot of great possibilities for celebrating the holiday. Perhaps you'd like a mid-week escape with your sweetheart - or maybe you'd prefer to surprise your partner at dinner with whispers of a lovely weekend ahead. But with so little time to book, where are you going to find a place to spend the night together? Check out my list of amazing places that are still available (as of this writing) where you and your love can escape for romance in Arkansas.